A damning new report has shown over 50% of Australia’s international students, temporary migrant workers and backpackers are paid as little as half the minimum wage and only 10% ever attempt to recover their unpaid wages. The study, which examined responses from 4322 participants originating from 107 countries, who worked in all Australian states and territories, also revealed only 3% of underpaid migrant workers went to the Fair Work Ombudsman and more than half of those who did recovered nothing. Australia’s underpayment epidemic is clearly fuelled by unscrupulous employers who rely on migrant workers’ silence. What can underpaid migrant workers do? While most naturalised Australians will tell migrant workers to seek help from the Fair Work Ombudsman (FWO), the reality is that the FWO rarely assists individuals in a meaningful way. First, the FWO has a directive to ensure that ‘at least 90% of requests for assistance involving a workplace dispute are finalised through education and dispute resolution services’. This means that most underpaid workers who contact the FWO will be directed to their website or other service providers. Second, even when a formal Request for Assistance is submitted, the FWO may address the matter directly with the employer or attempt to mediate over the phone – although they have no power to compel the employer to participate. This could jeopardise a worker’s visa and employment. In short, the role of the FWO is not to advocate for individual workers, but to ensure general compliance within businesses, and the majority of workers who contact FWO will not get their unpaid wages. Wherever financially possible, it seems the best recourse for migrant workers who are owed money from their employers is to seek legal advice. Directly negotiate with their employer from a position of legal standing, ensuring their visa and job are not threatened. Gather the required evidence and documentation, which can be difficult for workers who aren’t issued payslips or are paid in cash. File a claim in court (most often small claims court, but in some cases, a class action may be appropriate). Often, success may hinge upon something as simple as correctly identifying who a worker’s legal employers are and the legal instrument they have breached. While it is true that some cases may not be worth pursuing, wage theft can quickly add up. An employee who has been underpaid by $10 an hour for 20 hours a week would be entitled to $10,400 a year. 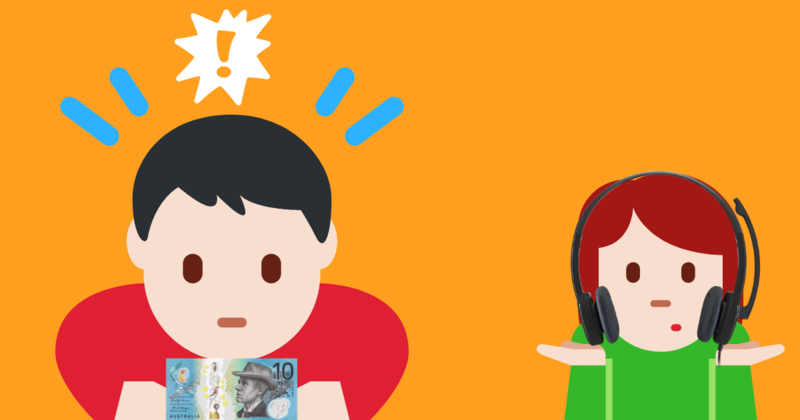 If you’ve been underpaid, don’t just call the Fair Work Ombudsman. Seek legal advice. Call (07) 3180 0908 or email info@phoenix-law.com.au for a confidential discussion about your circumstances.